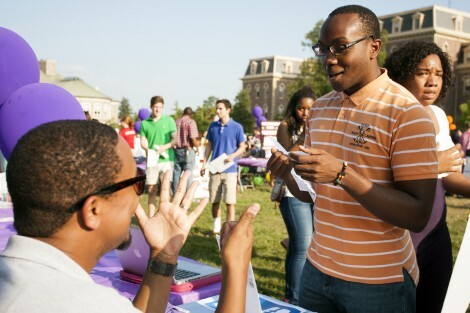 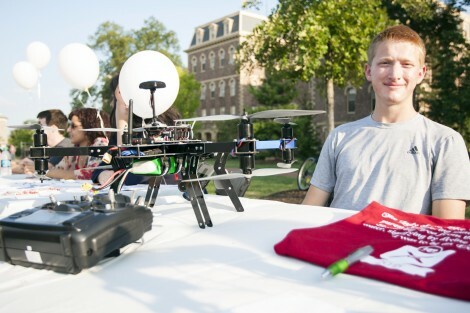 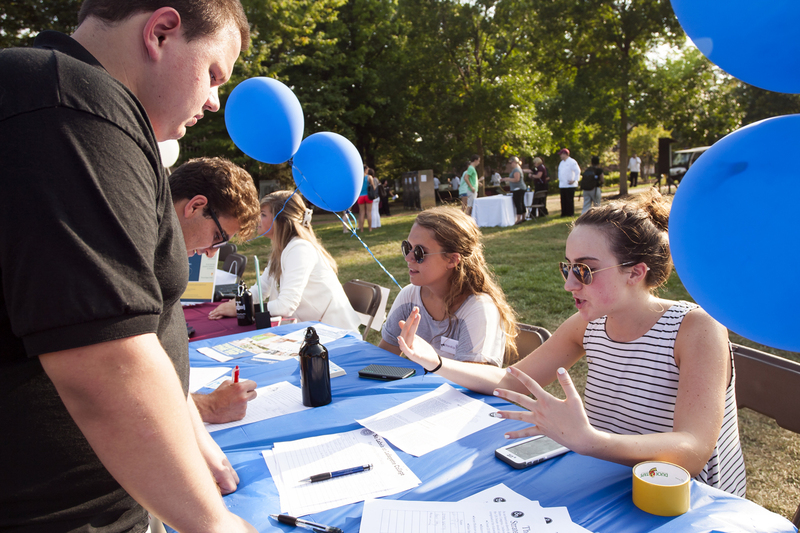 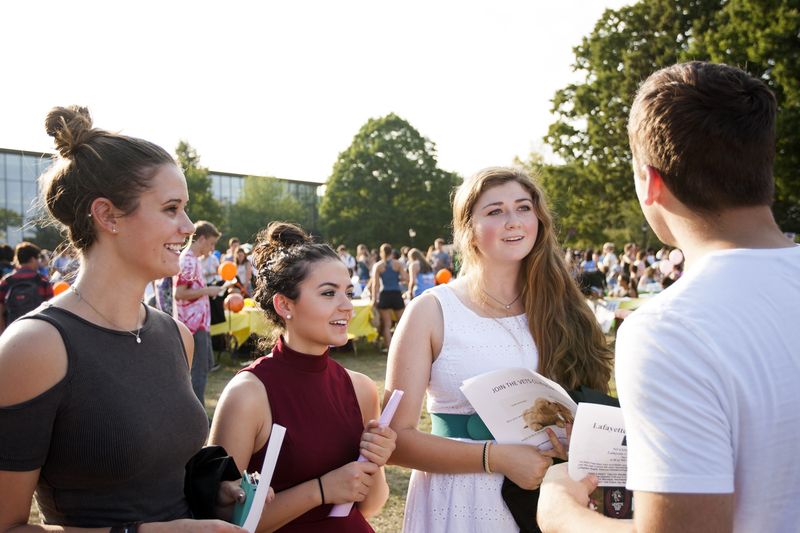 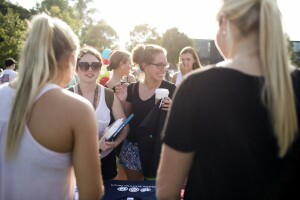 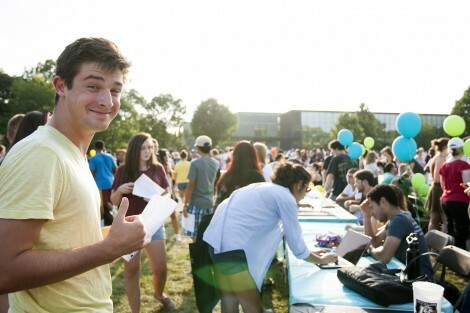 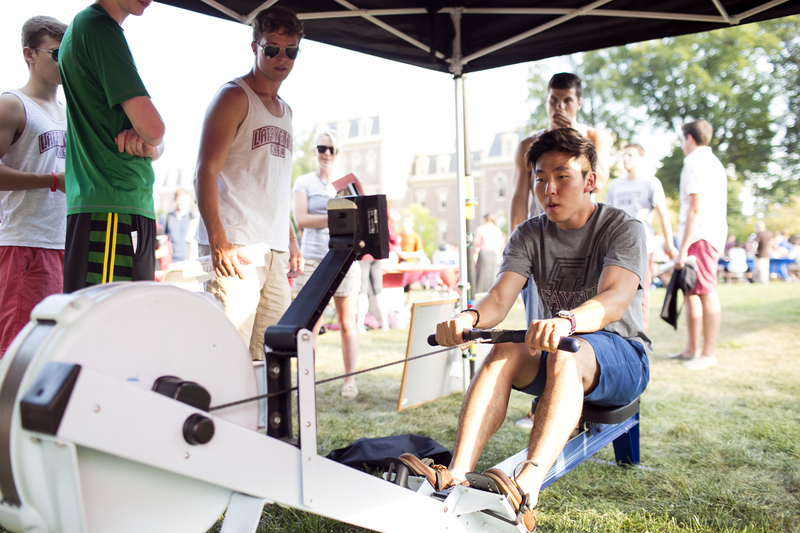 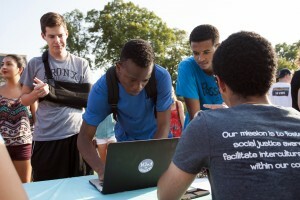 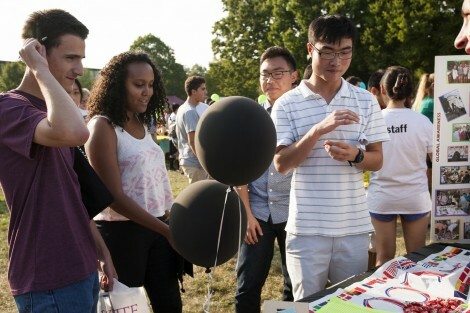 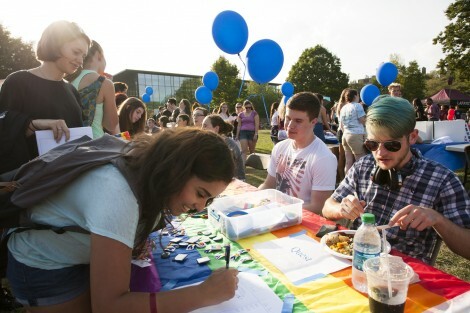 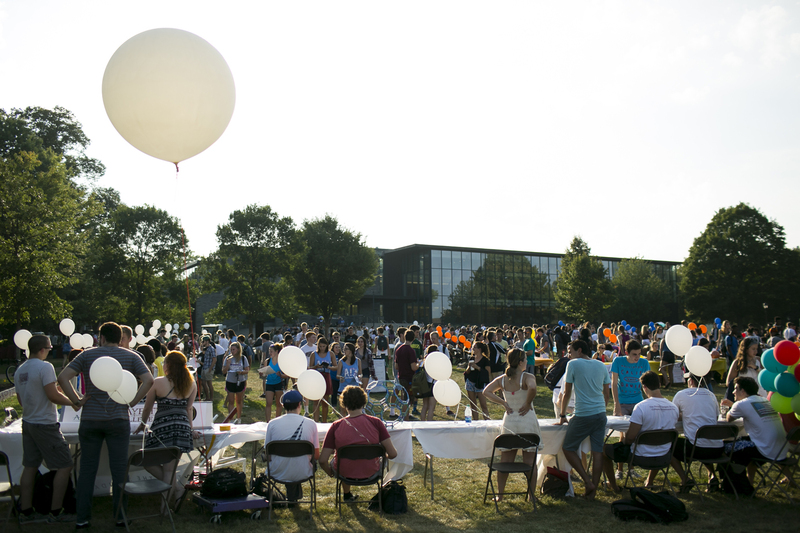 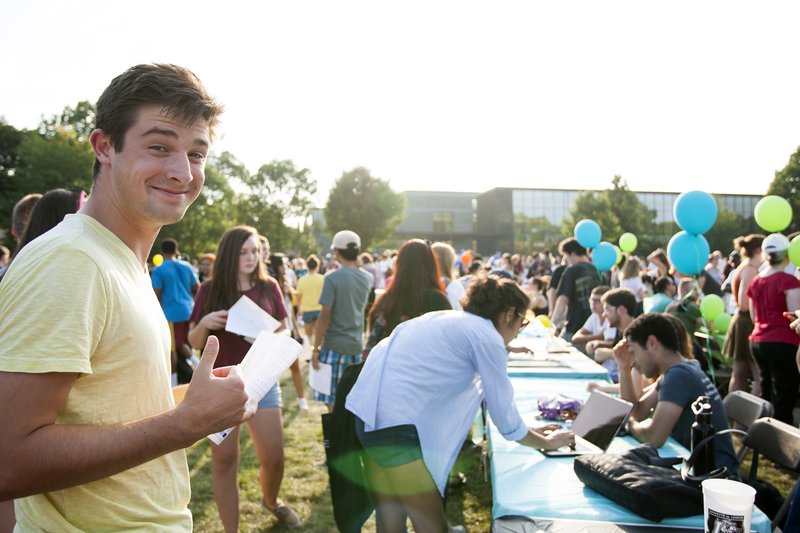 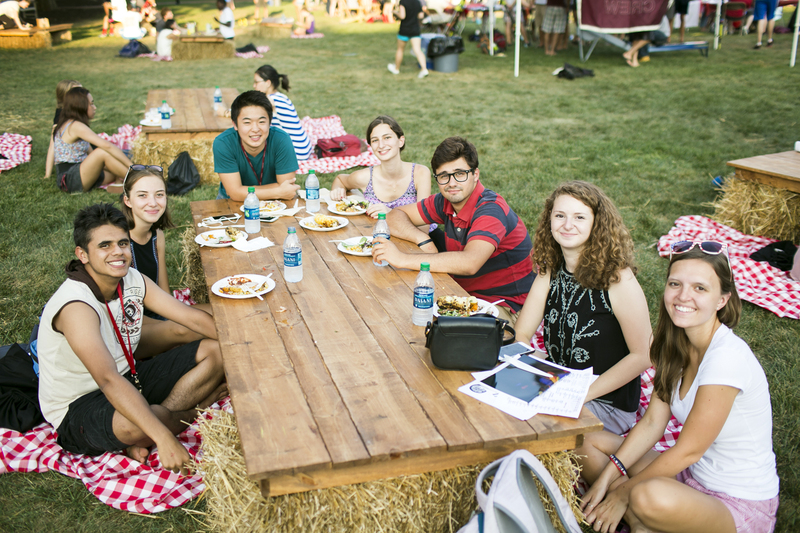 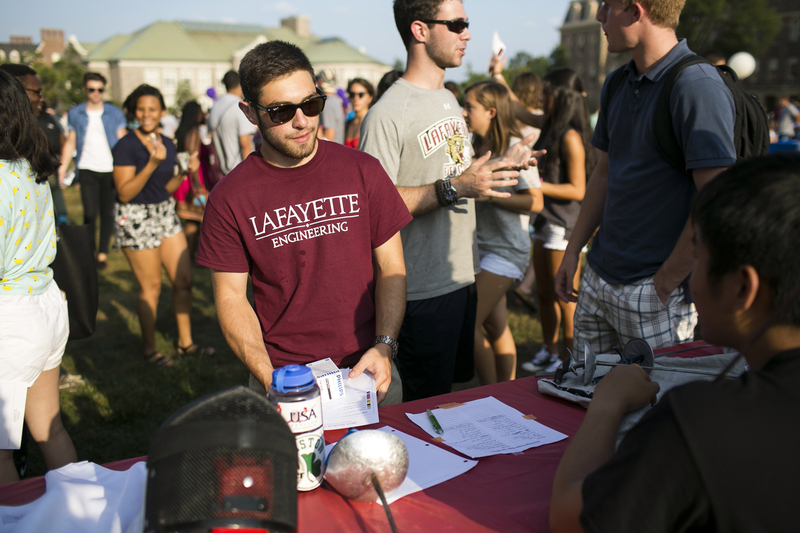 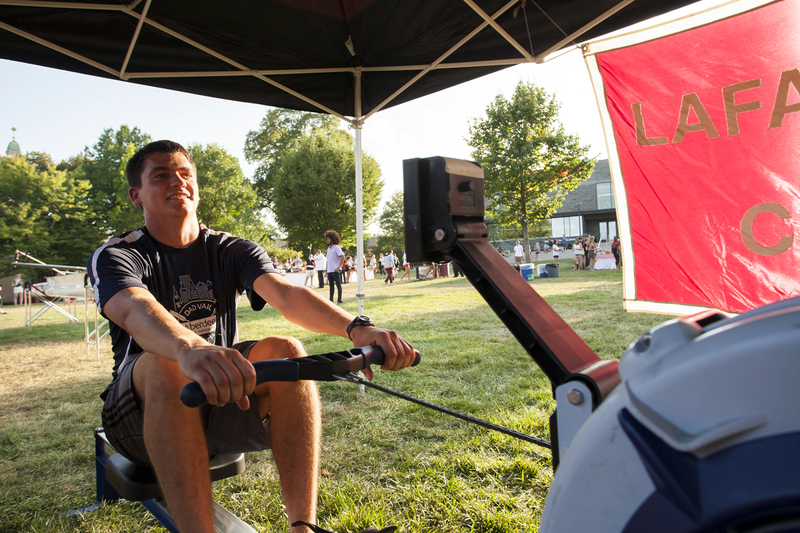 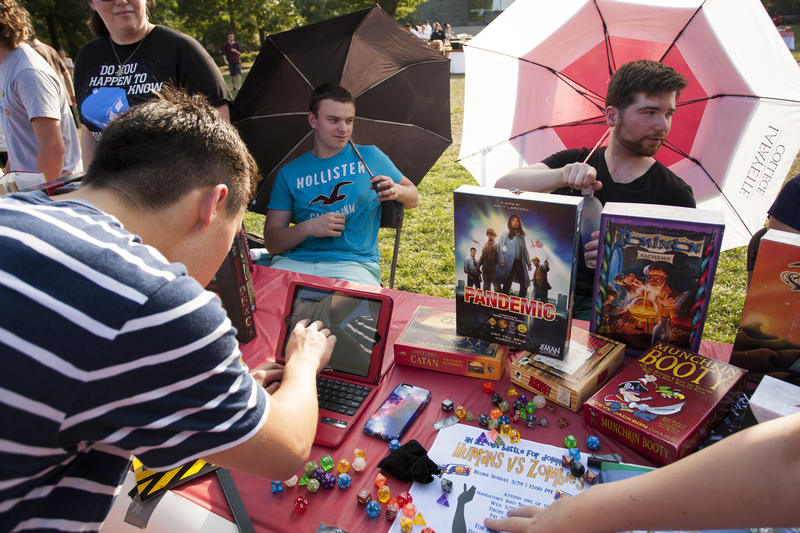 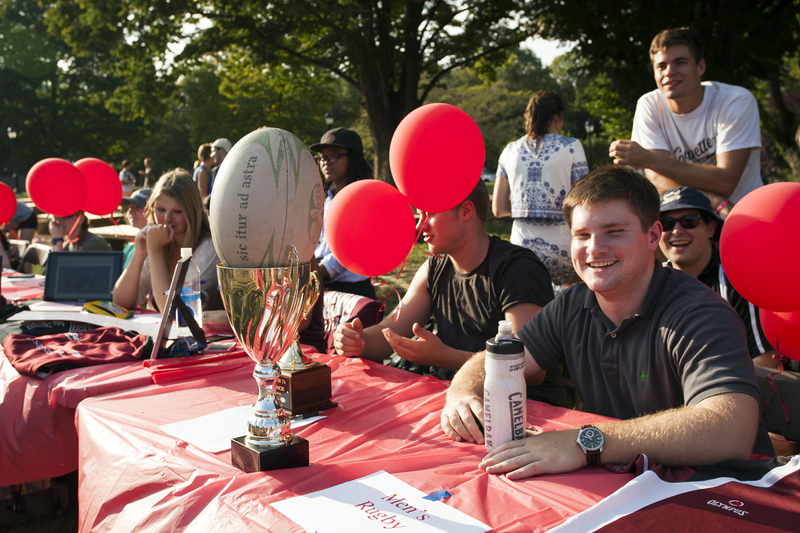 Students got a chance to explore some of Lafayette’s organizations, clubs, and programs during the Involvement Fair on the Quad. 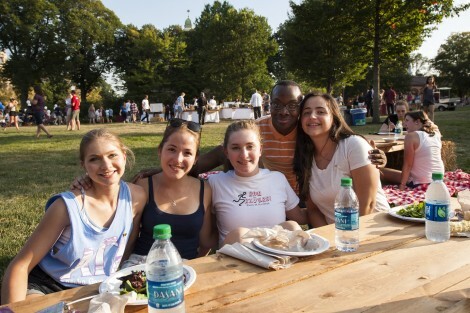 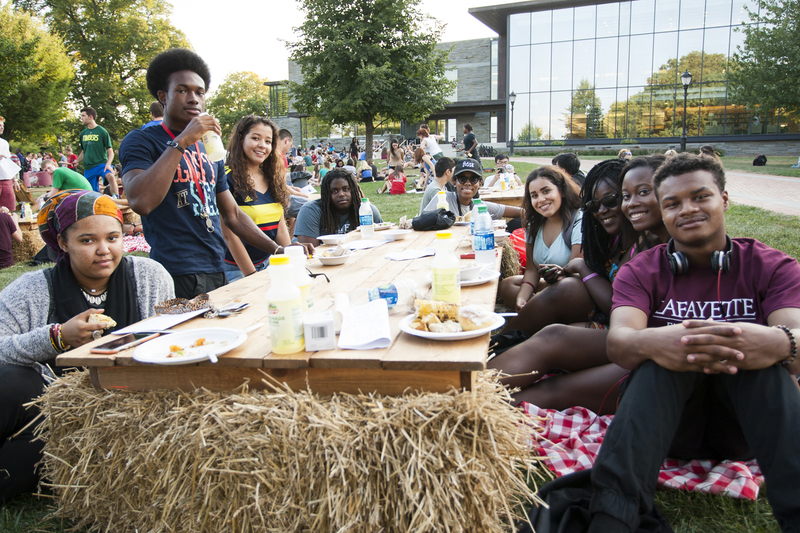 The College boasts more than 200 opportunities for students to become involved in campus life, including academic honor societies, cultural and social organizations, community outreach, arts programs, sports clubs, and living groups. 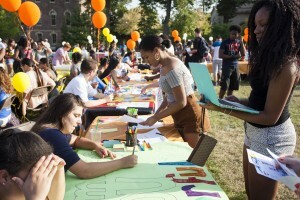 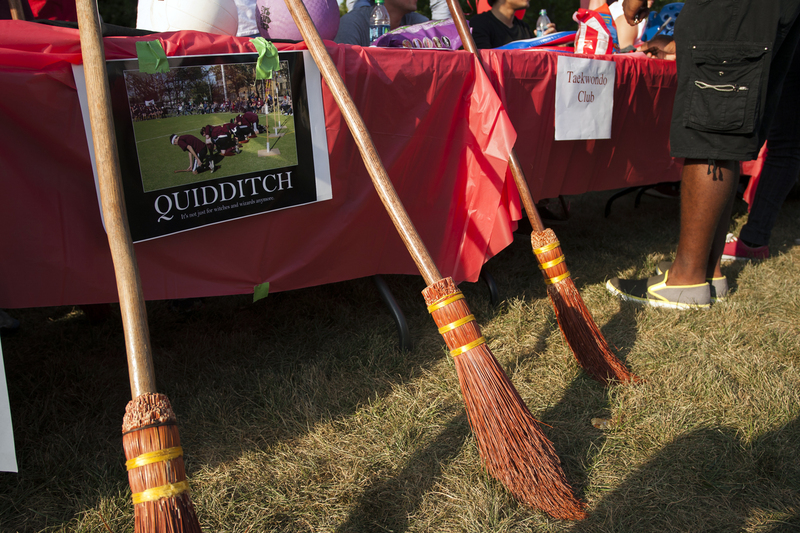 The fair is sponsored by Student Government and the Office of Student Leadership and Involvement.